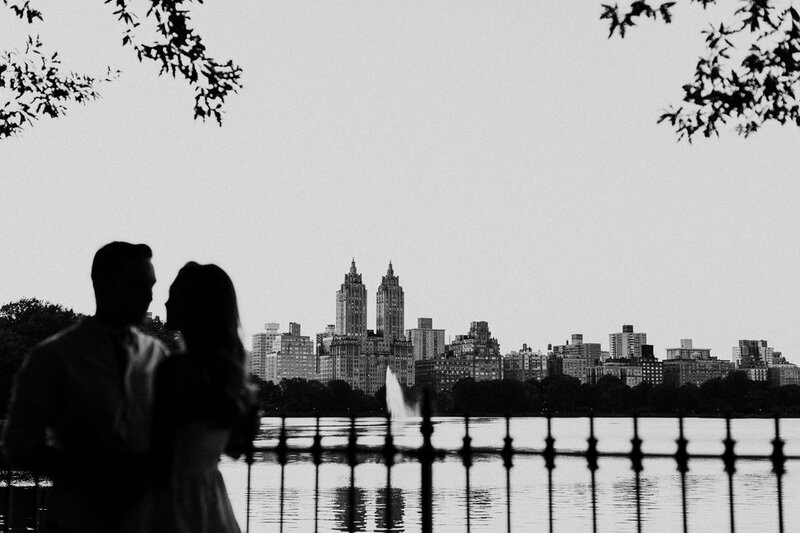 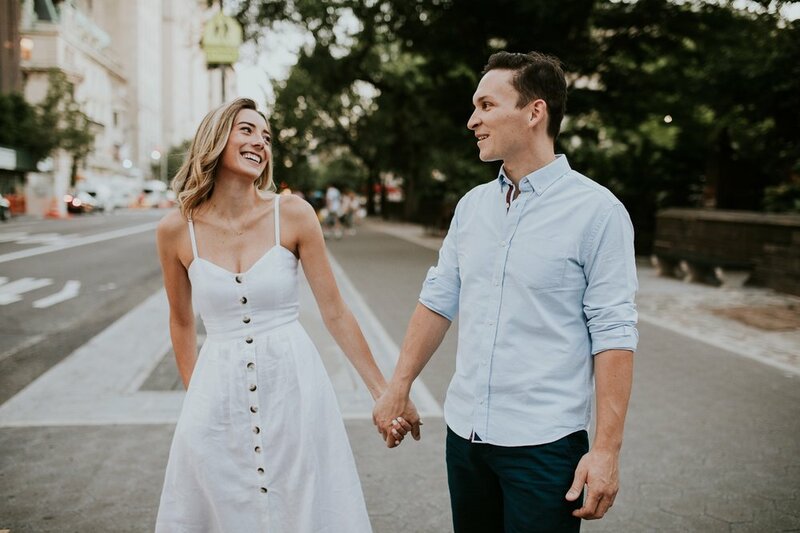 Press play to see their Engagement Session Highlight Film! 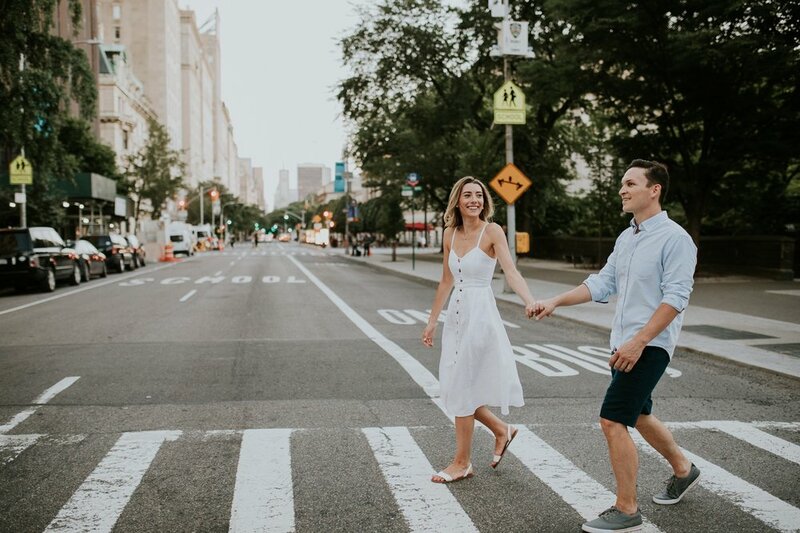 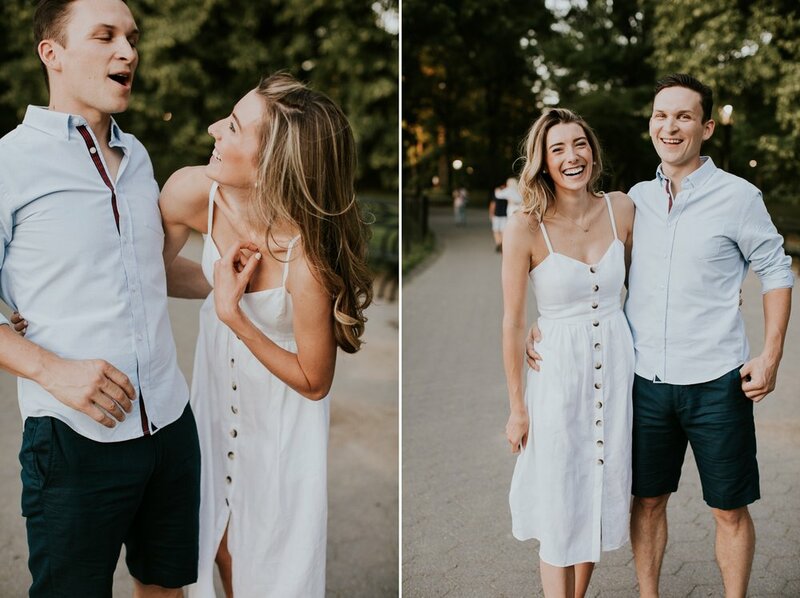 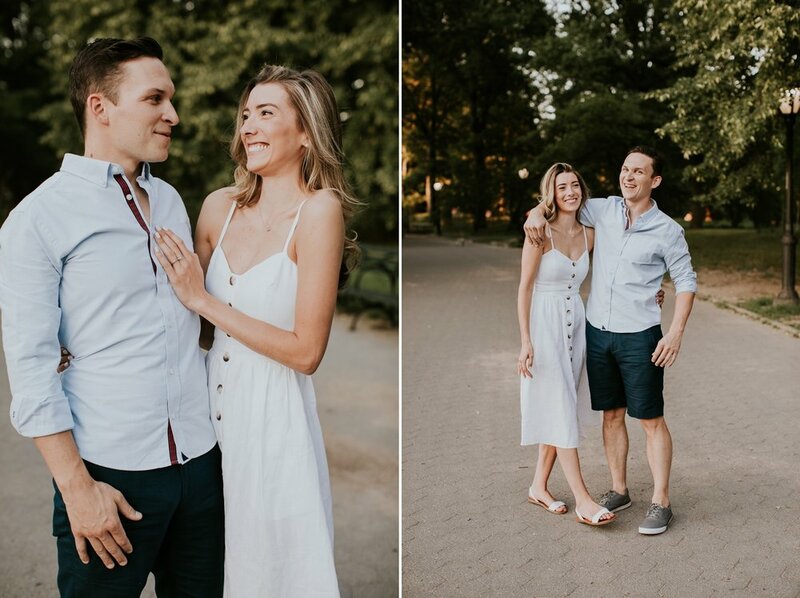 Last week I got to spend some time with one of my New York couples hanging around Central Park, just a hop, skip and a jump from where they live! 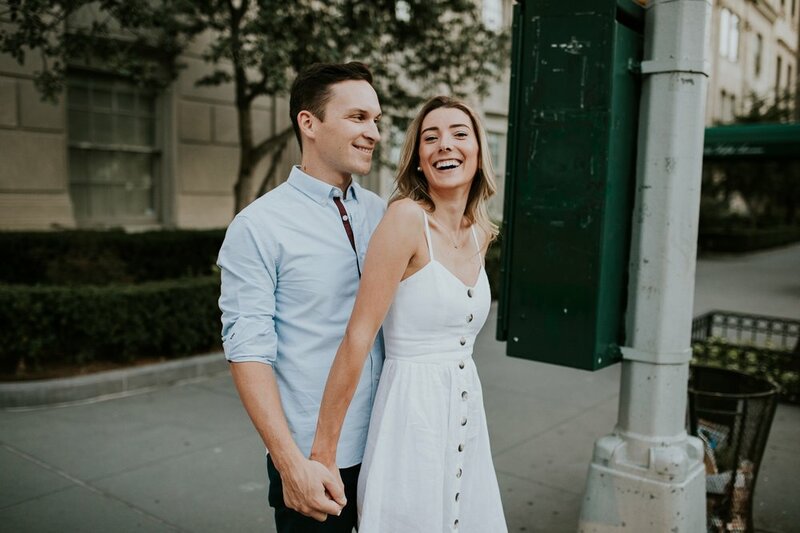 These two have such a fun, warm energy and I feel so lucky that they've chosen me to document this season of their lives together!